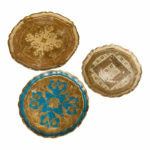 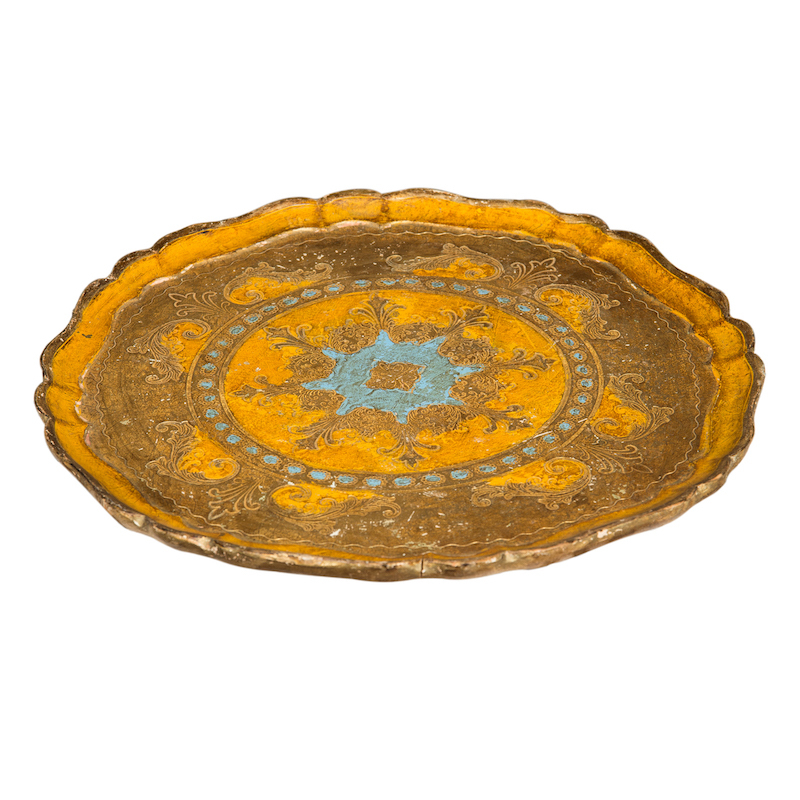 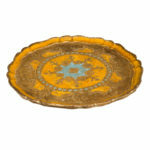 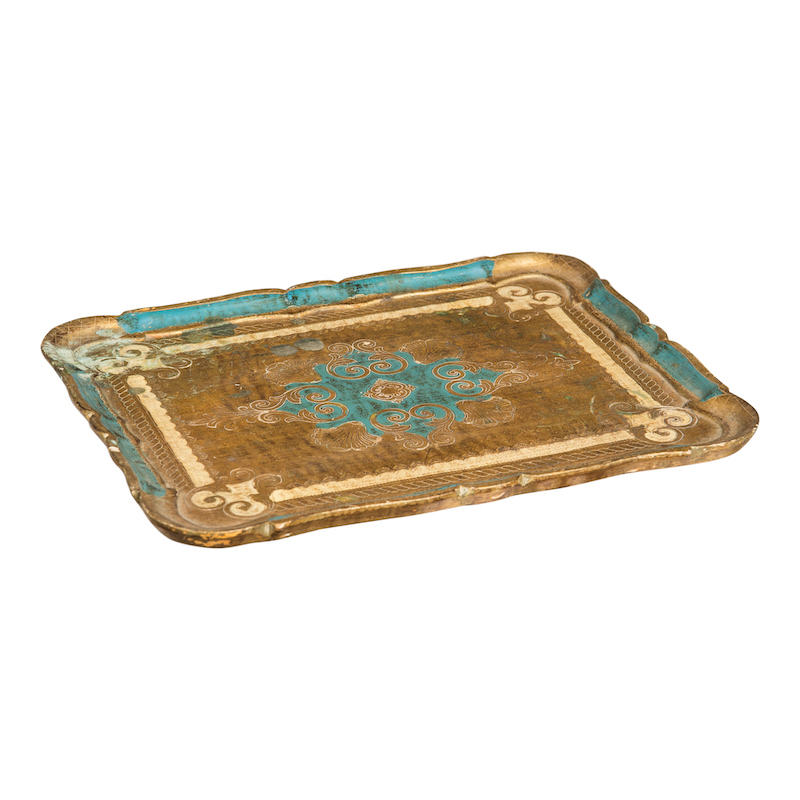 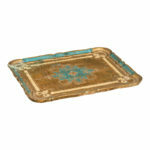 Medium vintage Florentine tray. Color and size will vary. 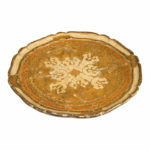 Size range from 15-19 inches.